Welcome to the Business Attorney and lawyer group of SmartGuy.com, Feel free to interact with other professionals from across the world. You can find professionals, find deals on services, find professionals who might barter, or simple post questions, comments, or suggestions. Business attorneys or business lawyers assist in the process of handling business law. 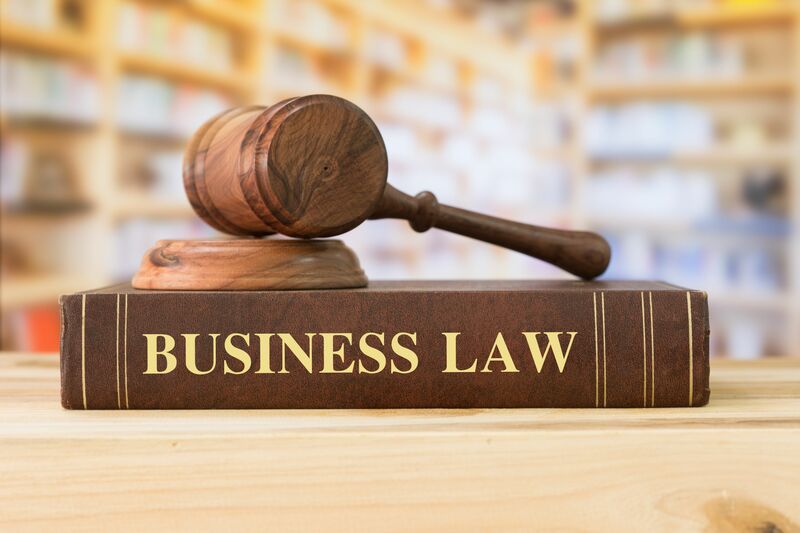 Business law, also known as corporate law, applies to the rights, relations, and conduct of persons, companies, organizations and businesses. It regulates how corporations, investors, shareholders, directors, employees, creditors, and other stakeholders such as consumers, the community, and the environment interact with one another.